Be it video surveillance or access control, banking sector usually has higher demand on the security systems, which is attributed to its highly sensitive business nature. 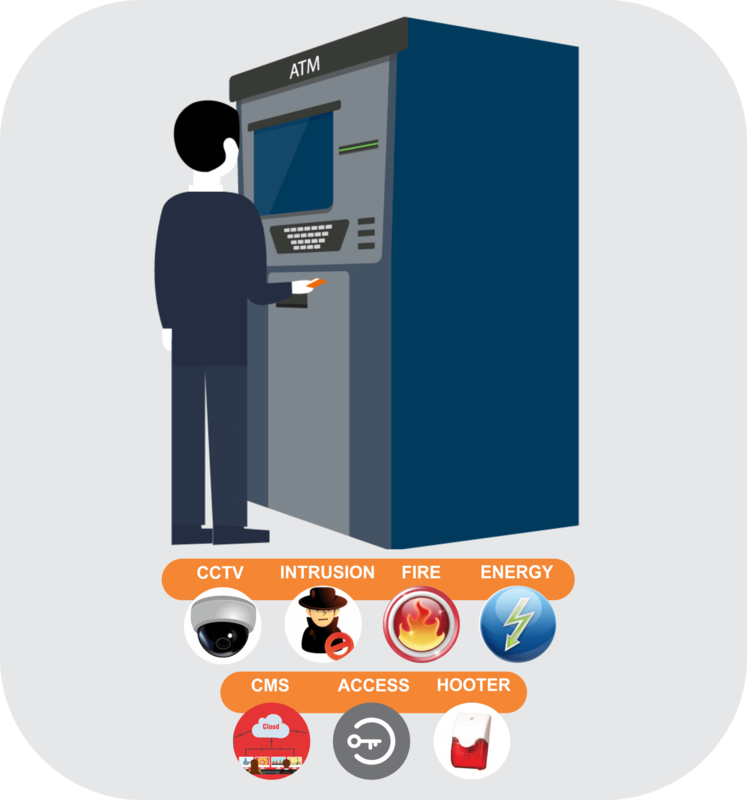 From its inception smart-I has developed innovative security solutions for banks & financial institution keeping in mind aspects like managing access, attendance, ATM security, strong room doors solutions, CCTV etc. 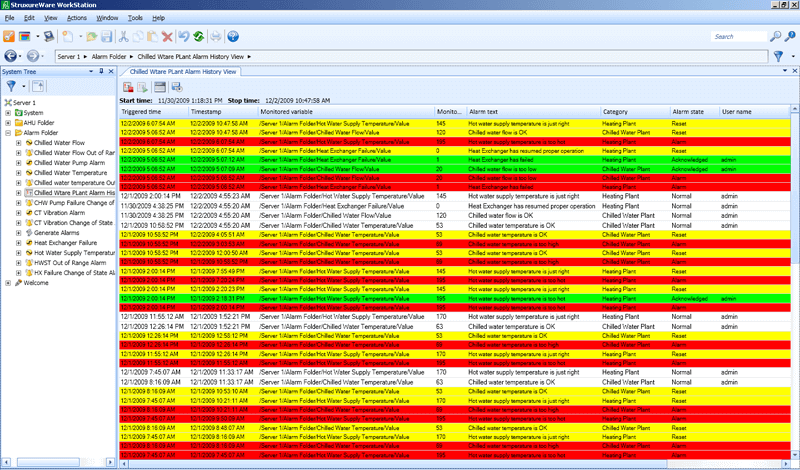 Effective 24x7 Intrusion Detection with Onsite and Remote alarms. Integration with CCTV to facilitate investigation. Controlling and configuring of Hooter/ Light/ Output Control, Setting of Panel, etc. smartINTEGRA Panel for integration of several electronic devices in the branch for intrusion and Fire event alarms, access control, attendance, power management and DG monitoring, etc. This truly single Hardware integrated solution ensures maximum Throughput at Minimum size. With huge power consumption due to HVAC, power monitoring is all the more important for Bank Branches. Our centralized power monitoring and analysis services help control huge expenses on power, by tracking consumption (quantity) and the power factor (quality) making each Bank Branch more power efficient & green. Multi-location STQC compliant Biometric Attendance Solutions for Branches. smartATTENDANCE solution is having following key benefits to make it highly efficient for remote multi-location attendance. Push data mechanism for faster data download. GPRS communication for remote branches where internet availability is bit difficult. OTP to access the device, to better manage fingerprint enrollment and date and time of device from a central location. 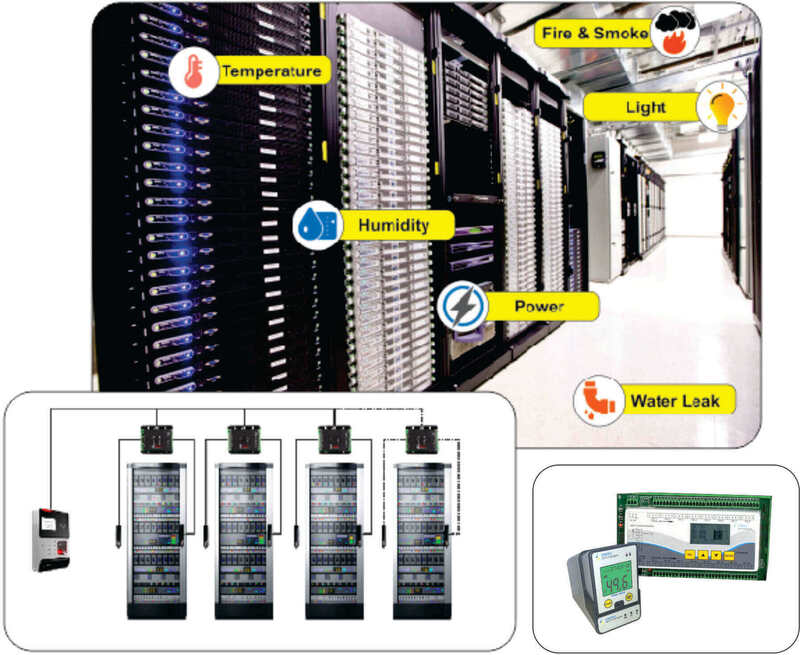 Rack Access Control and EMS solutions:A 1U Unit with complete rack Automation for Access Control, Temperature and Humidity monitoring, Smoke Detection and Water leakage monitoring. Power Consumption Monitoring and Data Logging for rack level PDU. Access Control for Multiple Rack Doors collectively with EMS:This solution Automates a Containment area of 8 to 16 Racks for multi-drop Access control of Racks, Temperature + Humidity monitoring, Smoke and Water leakage Alarms as well as power monitoring of PDU. Standalone Access control Solution with Basic EMS:A standalone Biometric + Card access controller for controlling front and Rear door of Rack. It has added feature to show temperature Monitoring of Cold and Hot isle. Individual Rack Access Control:Individual racks can be access controlled using one master biometric unit along with a Slaves Secure Access Module (SAM). Up to 8 such racks can be controlled this way. 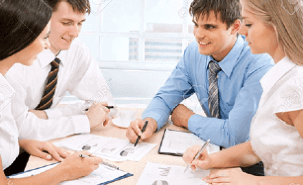 State Bank of India, the country’s largest commercial Bank in terms of profits, assets, deposits, branches and employees.“State Bank of India” is one of the premier banks..